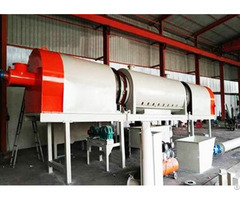 Hydraulic Ball Pressing Machine(Ball Pressing Machine：ｗｗｗ．ｚ ｙｆｕｅｌｍａｃ� ��ｉｎｅ．ｃｏｍ) is used to making balls directly from the crushed materials, without adding water. Such as: aluminum, activated carbon, alumina, quick lime, coal, etc. 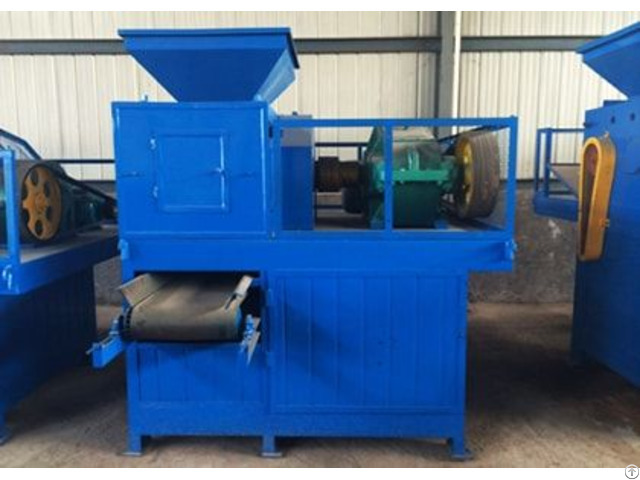 Its purpose is to reduce the dust, the control capacity, return to use, facilitate transportation.It is widely used in refractories, power plant, metallurgy, chemical, energy, transportation, heating, etc.It has great economy and social benefit. 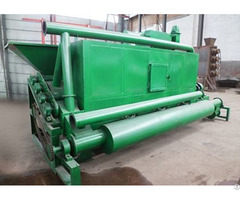 Ball Pressing Machine can be used to compress the pulverized coal, iron powder, coking coal, aluminum powder, scrap iron and tin oxide, carbon powder, slag, gypsum, tailings, sludge, kaolin, activated carbon, coke, waste residue etc.The products that molded at last are energy conservation and environmental protection, easy to transport and greatly improve the utilization rate of the waste. Ball Pressing Machine can press all kinds of mineral powder, metal powder, coal powder, coke powder and other materials to make them molded. 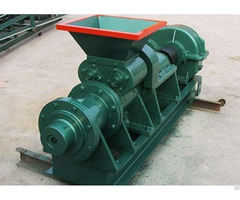 Because of the mandatory squeeze roller, so the products have the three high characteristics: high density, high strength, high hardness, Because of the mandatory squeeze rollers, so the products have high density, high strength, high hardness, and the local roll is used in 650Mn hard materials with good wear resistance. Effectively improve the life of a roll.